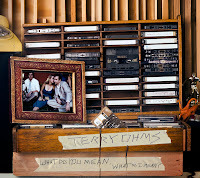 Atlas and the Anchor: Free Friday: Terry Ohms - "What Do You Mean, What Do I Mean?" 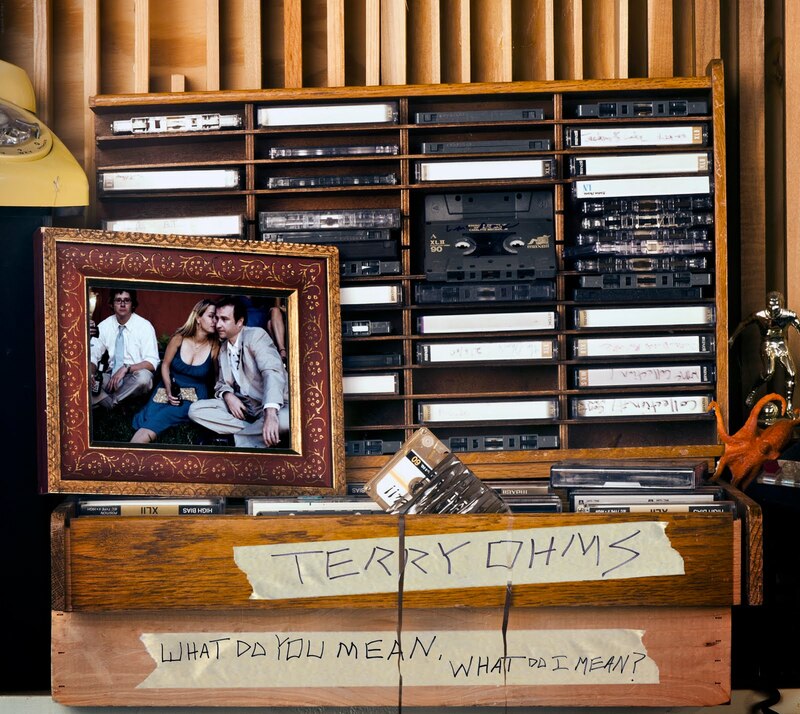 Free Friday: Terry Ohms - "What Do You Mean, What Do I Mean?" Terry Ohms is the side project of Wes McDonald, leader of Alabama band Vulture Whale. He is offering up his debut full-length album What Do You Mean, What Do I Mean? as a free download on his website. You can also pre-order the physical version from Skybucket Records. I cannot stop listening to "Hey Kid", which features a strutting bass line, tinny Talking Heads-like guitars and rhythm with Wes adopting a British accent. A few other standout tracks are "Red Wine On White Pants", boasting witty lyrics and frenetic energy for a catchy, 80's inspired moment and "My Bike Is Fast", featuring a snarling vocal drawl and scruffy garage rock. Also “Alone At Last” is pure power-pop with a catchy, celebratory chorus. The album as a whole, is a fun and freewheeling Southern rock and Brit-pop mashup worth repeating. Check it out!